How to Remove a Latte Stain. Sitting outside at the local café, ok Starbucks, on a nice sunny day sipping a latte and people watching is as relaxing as getting a massage. So don’t stress out when you look down and see latte dribbled down the front of your shirt. Attack the latte stain immediately for fantastic results. 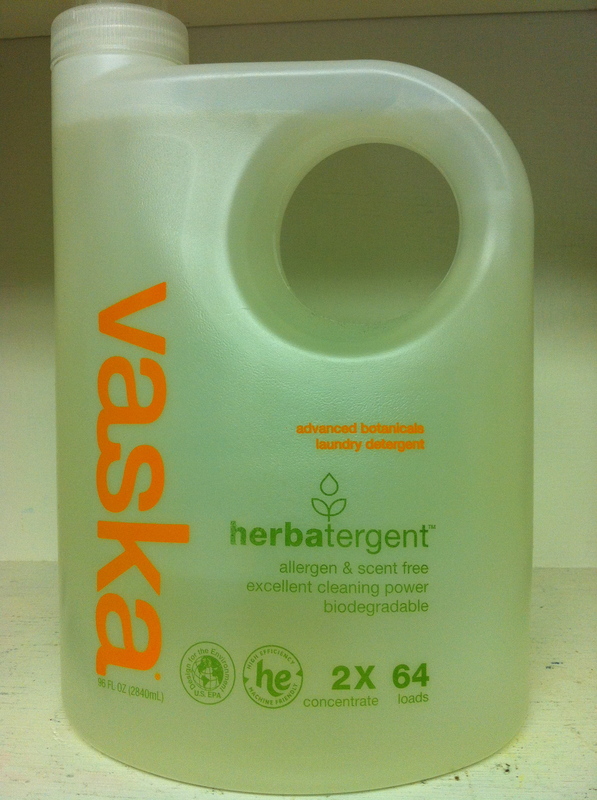 Create a powerful spotting solution with Vaska Laundry Detergent and Heinz Distilled White Vinegar to remove that nasty latte stain. 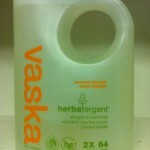 Create a spotting solution with 1 part Vaska laundry detergent, 1 part Heinz distilled white vinegar and 5 parts water. Apply the solution directly to the latte stain. Let the solution rest on the latte stain for 5-10 minute to penetrate. 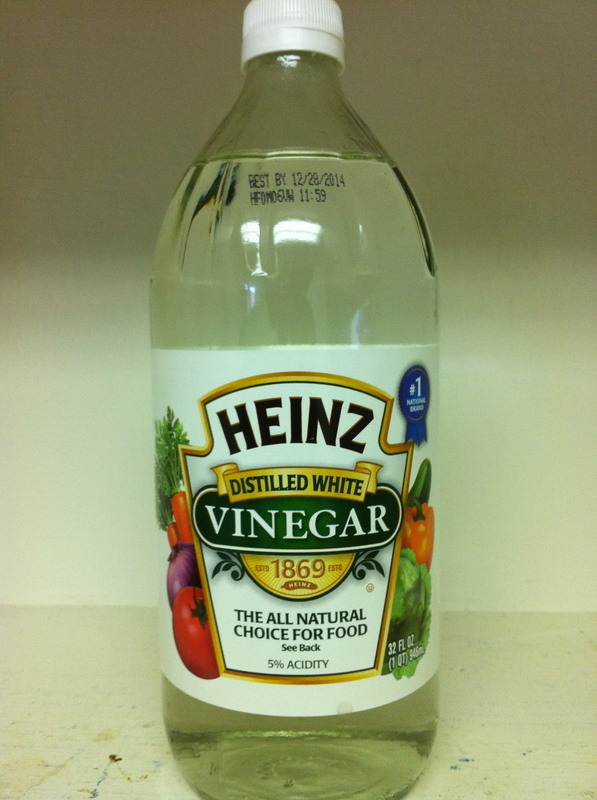 Test for color bleeding in a hidden area of the garment before proceeding with any stain removal product. Using a white towel apply a small amount of the solution onto the towel and dab a hidden area of the garment. If color transfers to the towel re-evaluate the use of the product and technique. 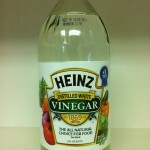 Rubbing and scrubbing can cause excess color lost. How to remove a Fishy Smell. How to Remove a Cake Stain. How to Remove a Chili Stain. How to Remove a Tropical Fruit Punch Drink Stain. How to Remove a Guacamole Stain.